Anni : What an honor to be asked by Jo to join her guest bloggers! The subject she suggested is not one I have addressed so far. 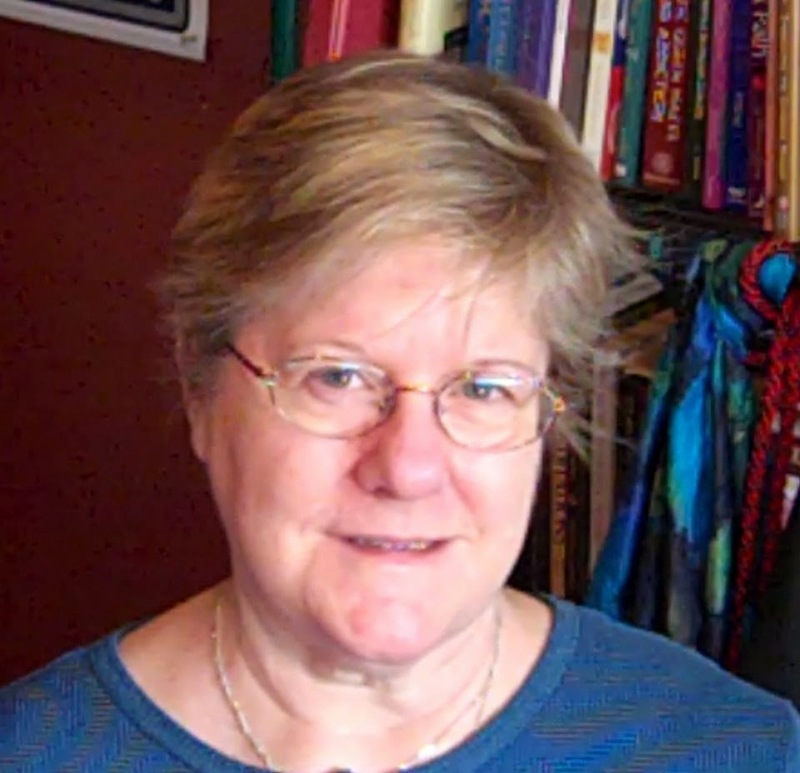 Which might seem a bit odd, as she asked me to write about what it is like to be a crone today, and as I am over 60 years old you would think I would have done that by now. I have not. I am sure if my 20-year-old self could see me here in my sixties she would see a crone, but my crone self does not always see herself that clearly. Perhaps it is because those 20-year-old memories (or 30- or 40- or 50-year-old memories) are still vibrantly alive. By several accepted standards I am considered a crone. My age qualifies me. The fact that I no longer menstruate qualifies me. I am also qualified because I am in service to others as a teacher and mentor. 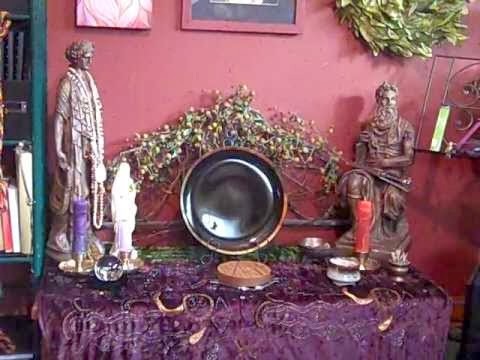 When I turned fifty, my spiritual circle celebrated my crone hood in a beautiful and moving ceremony. At the level of “accomplishment” there is no doubt I am thought of as a crone. As time passed I came to understand their silence on the subject. I was entering something so personal and inward and introspective that no one else’s experience would be mine. They waited for me to decide what it meant. They would be there to embrace me once I knew what that turning of the years meant. As had occurred in my younger years at another important pause in my life, I undertook an initiatory journey, exploring this new aspect of who I was and who I could be. Much of that journey involved dealing with things-left-undone throughout the length of my life. Things that in middle-aged naïveté I thought were nicely addressed with a “dealt with that and moved on” box checked in my life survey. Ah, but my crone self (who is frustratingly blunt at times) knew there were many things unresolved and avoided. I struggled with spending that kind of time in the past, but instinctively knew that those graceful women who gave me that mystery smile had all gone there. And I wanted to be one of them. I fell in love with the “me” of each decade of my life, acknowledging she usually did the best she could, no matter her successes or failures. She did stumble along a bit, though. My crone self especially grieved for the times she did not live up to her potential. The lesson there was forgiveness, and the more time I spent within this initiation the easier it was to feel compassion for my younger selves. It was through this exploration that I came to understand how much I am still all of those versions of myself. By truly encapsulating all of the past into the present I became free of it. For the first time in my life I did not define myself by accomplishments or relationships. I understood it was healthy to consider both who we are and who we are-in-relation-to, but the perspective of the crone is to see that from the inside looking out. I was amazed to find that this crone hood, anticipated as something different and new that came with age, was actually a circle-round to the years I had been a young woman - complete and whole within myself; not seeing myself reflected in the eyes of others, but through the vision of my own soul. It is like standing at the edge of a new world. That world is a bit frightening, to be truthful. Because it is unknown territory. And, let’s face it, it brings us closer to the end of our lives, and those thoughts do enter our heads. But then we take that journey into our past to revisit what brought us to this moment, honoring what it took to get here. We fall in love with ourselves all over again (or possibly for the first time). And we realize that we have arrived at a place of expansiveness, deciding how we will make use of our remaining time. Time becomes more precious, not because it is running out, but because we have learned to treasure every hard-won moment. We … will … not … waste … a … single … second. For me, it was a matter of turning my world upside down. I resigned from the working world, sold my house and downsized my life in many ways. Every day is devoted exactly to what I want it to be. I make intentional decisions about the minutes of my day, giving equal priority to taking a walk in the woods alone and to my relationships with loved ones. I may no longer know for sure what time of day it is or if it is a weekday or a weekend, but I know that the moments of my life no longer slip away. I wanted to write in this article that being a “modern” crone there is a new-age experience of it that is perhaps greater, or at least different from, what my mother or grandmother experienced - some kind of evolution of the older woman. But I realized that both of them grew into their grace in their 60s, and that I was not breaking new ground; they were not around to teach me how to age gracefully, but they taught me by the example of their later years. I see my mother and grandmother in me, along with all of my younger selves. How beautiful that is! It is about freedom and responsibility. It is about celebration and gratitude. And it is about making the most of the next, best season of our lives. *Ahneke Greystone (Anni) is a vlogger, writer and teacher. 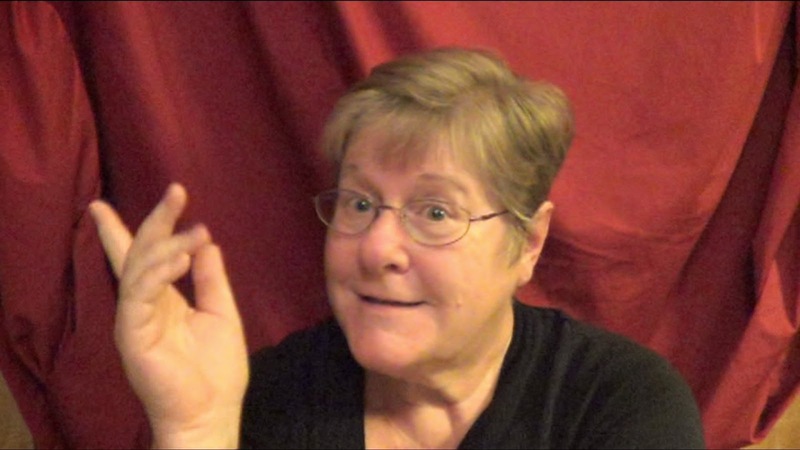 She is an elder in the Wiccan community and a Unitarian Universalist. 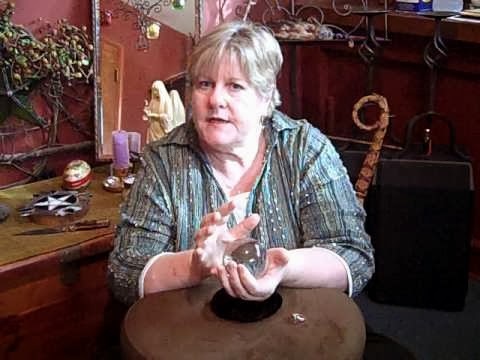 She is currently offering a year-and-a-day program entitled “Season of the Seeker: The Greystone Path Experience of Contemporary Wicca.” You can find her at The Greystone Path and on YouTube. In Case You Missed It : An Interview With Ahneke Greystone for EVERY WiTCH WAY.
" Every day is devoted exactly to what I want it to be. " That's where it's at! Fully embracing the now with intention. There's no better way to add to all that is. Thanks Anni for sharing your perspective on cronehood and Joanna for sharing your blog. I love that comment as well! you are just amazing and I respect you so very much! Great post, thanks for sharing your wisdom.